We now have KYC Regalia in stock! From Baseball caps, Visors, Sports Caps, Golf Shirts, Sweaters to Jackets! We will have all photo's and pricing on the website very shortly! but please feel free to stop by the office and check out the new "SWAG"
Judith and Robert Mackenzie invite the Cruisers to their place on Amherst Island on June 25. This is a rain or shine event. Plan to arrive about noon hour. There is no dock so raft at their mooring or anchor nearby. Bring your dinghy or someone will ferry you to shore. Note that the shore is exposed to winds from the north and northwest. Bring your own lunch. We will offer wine, cold beer, plates and cutlery. Our place is on the north shore of Amherst Island located on the North Channel west of The Brothers Islands and east of Preston Cove which is located just east of Griffin Point. With reference to the chart proceed west past The Brothers Islands to the point marked "X" on the chart. The coordinates of Point "X" are N 44° 11.532´ W 076° 39.306´. Someone will meet you at Point “X” and direct you onto the range marked with red triangles located on the front of the yellow house and below on the bank of the shore. It is essential to keep on the range and not wander off. The Amherst Island ferry departs hourly from Millhaven on the half hour. Departures from the Island are on the hour. $9 return for a vehicle. Bicycles $1.50. People free. If travelling by car consider doubling up and save a fare. On arrival on the island proceed straight ahead to the fourway stop intersection and turn left onto Front Road. Proceed through the hamlet of Stella and go about 4 km. Our place is at 1150 Front Road. 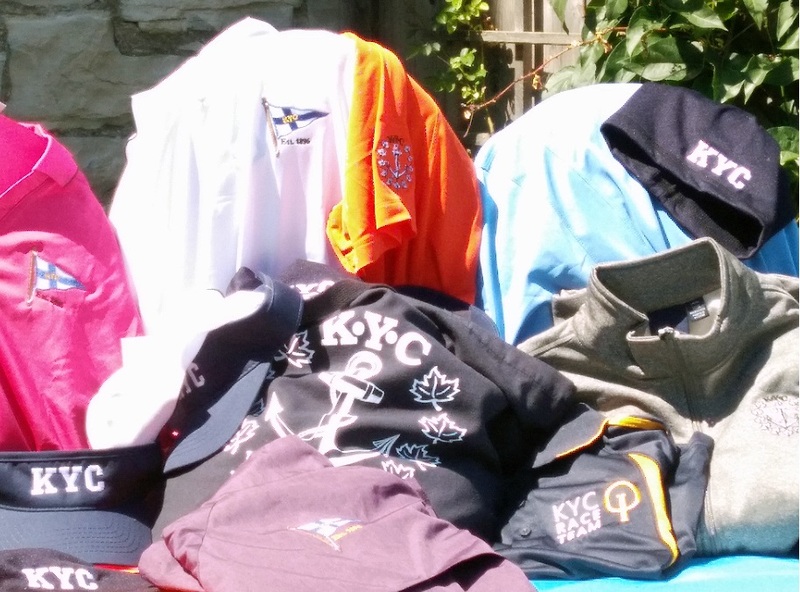 Send email to the Race Office at race@kingstonyachtclub.com if you are looking for crew or a boat. Sign up on the white board at the bar by 5 pm on race nights and we'll get you on a boat that evening. Contact Chrystal Wilson at kayakchk@gmail.com to take a paying visitor along when you do your race committee duty. The Adult Learn to Sail has undergone some minor changes. If you would like more information on the updates, please click the link below to learn more about the changes and updates to the Adult Sailing Program. Make sure to tell your friends and colleagues!